If you are reading this and you still don’t know anything about the iPhone 5, we are not sure which hole are you from. 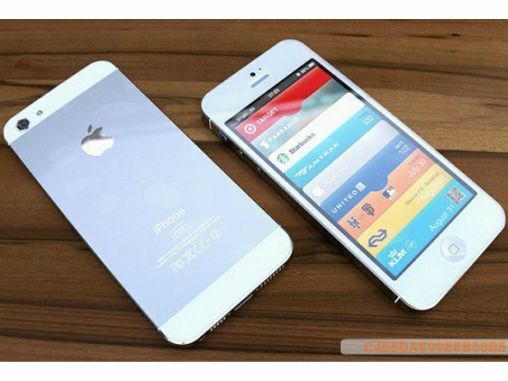 Rumors and news about iPhone 5 are all over the internet and everyone is talking about it. Most people might already know or guessed how the next iPhone might look like exactly but this is a list of the 10 things you should know/expect about the iPhone 5. 1. It will be unveiled on the 12th of September 2012 (that is around 1am local time on 13th September 2012). And you can follow the the live blog from engadget.com for the most updated news during the event. Or you can also visit littlegeeko for everything about the event. 2. 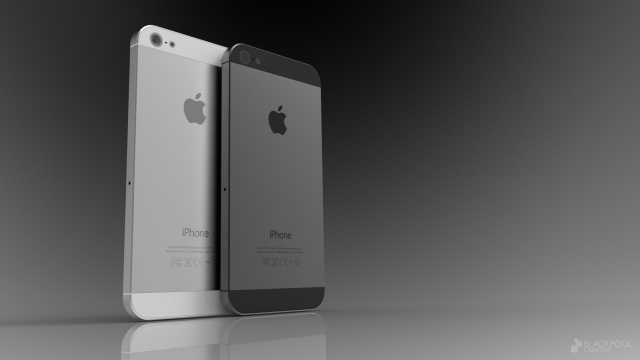 It will probably be called the iPhone 5. Frankly, we do not expect it to be called the iPhone 5. 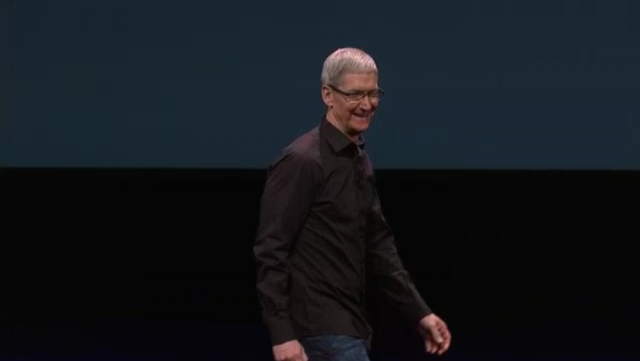 We expect it to be called simply the new iPhone like what Apple did with the new iPad. 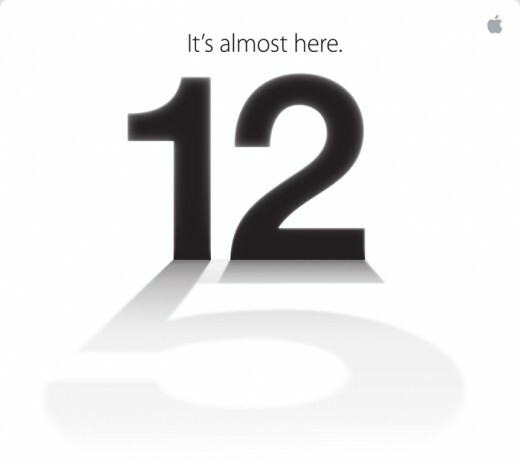 But from the invitation Apple sent out with a huge “12” with the shadow of the 12 being a number “5”. This will definitely point to the next iPhone being named as the iPhone 5. 3. Like it or not, it is going to have the home button. Home button is a must for iDevices. It is like the thing that define an iProduct. And it is really not bad. So why not just have it there. Some videos and article says that the home button will have fingerprint scanner but we doubt that will be the real case. So expect an ordinary home button that millions of people love. 4. It is going look different with larger screen. Everyone know that the next iPhone will be a redesign and many predictions or leaks are all over the internet and the one design that are the most convincing at the moment is the elongated screen iPhone design. We are more convinced about this design when the latest Apple banner for the 12th September event does have a hidden hint. At first, most people thought that the colorful banner hints that the iPhone might come in many different colors for the first time. 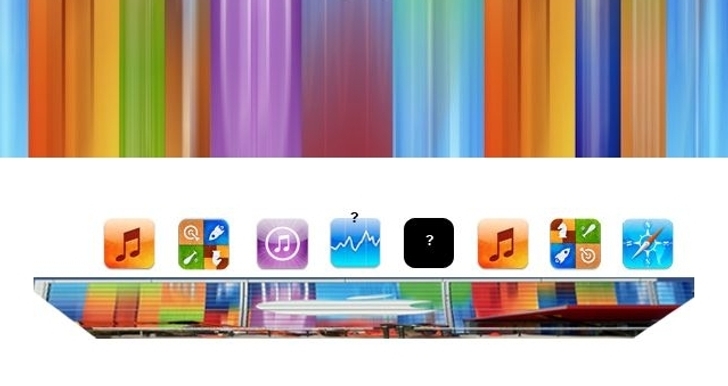 After thorough investigation, people starts to realize that the splash of colors are actually the colors of all the iOS’s icons stretched, hinting that the next iPhone will have a stretched or elongated screen. 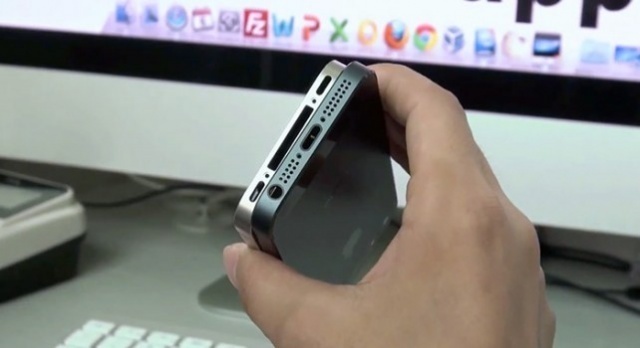 We really hope this is true and but we are kinda sure that the iPhone will surely have a larger screen. 5. It will come with smaller dock connector and uses nano-SIM. 6. It will be faster! Packing with at least an A5X chip (like the one in the new iPad) or maybe hopefully the A6 chip. We hope it will be the A6 but we sort of like doubt Apple will put the A6 into the iPhone 5 because that is usually not the way Apple do things. 7. It will ship with iOS6 pre installed. YAY! 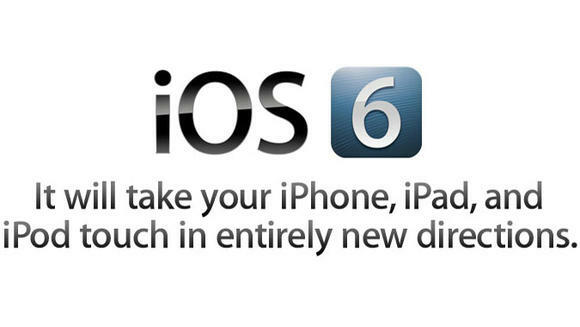 Cant wait for iOS6. 8. It will have 4G connectivity and some sort of mobile payment solutions like NFC. 9. It will have an improved camera. HOPEFULLY! 10. It will have an improved battery. But do not expect a huge improvement. But I am sure everyone will be happy even with a small improvement on the battery life. These are the 10 things you should expect/know about the iPhone 5. People have high expectation of the iPhone 5, especially when the iPhone 4S does not have a huge improvement over the iPhone 4 so people expect the iPhone 5 to be awesome. Let’s hope it does not disappoint! Stay tuned for more about the iPhone 5 and the updates of the iPhone 5 event. 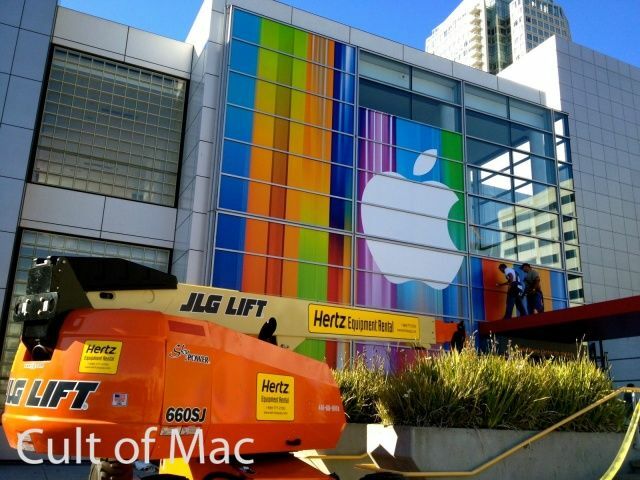 We also expect new iPod touches and iMacs to be unveiled on the same event. 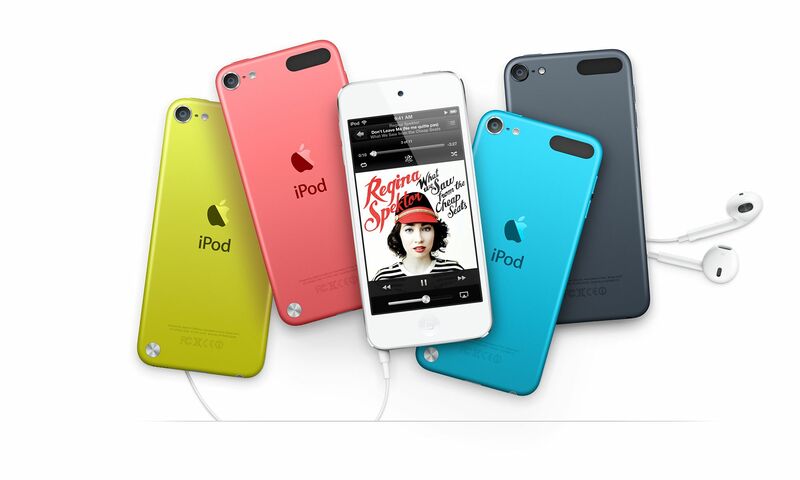 But the iPad mini will be announced sometime in October 2012. Tell us what do you think in the comment below. 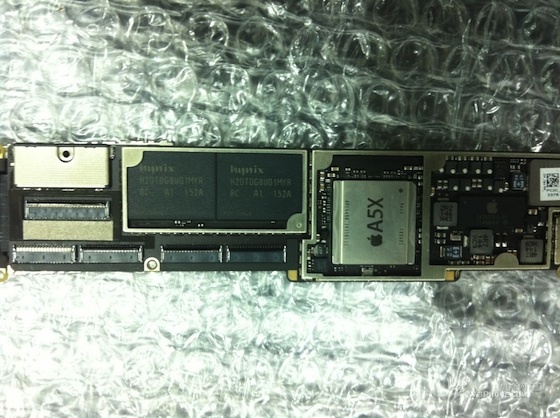 When everyone assume that the iPad3 will be running an A6 chip which is expected to be a quad-core processor, a picture from a Chinese site shows an iPad 3’s logiv board showing an A5X chip instead of an A6 chip. I do not know how true is the news but the photo seems very legit. 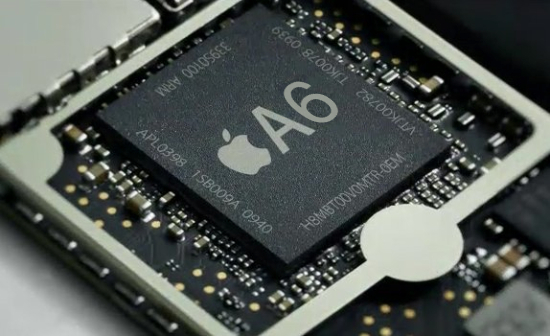 If that is the case, we think that the A5X chip will only be a dual-core chip which is faster or added enhancement. Apple is expected to introduce the iPad 3 at a media event on March 7, with the device also receiving an ultra high-resolution display and LTE capabilities. Other claims have suggested that it will carry a slightly more tapered case design and perhaps offer an 8-megapixel rear camera. 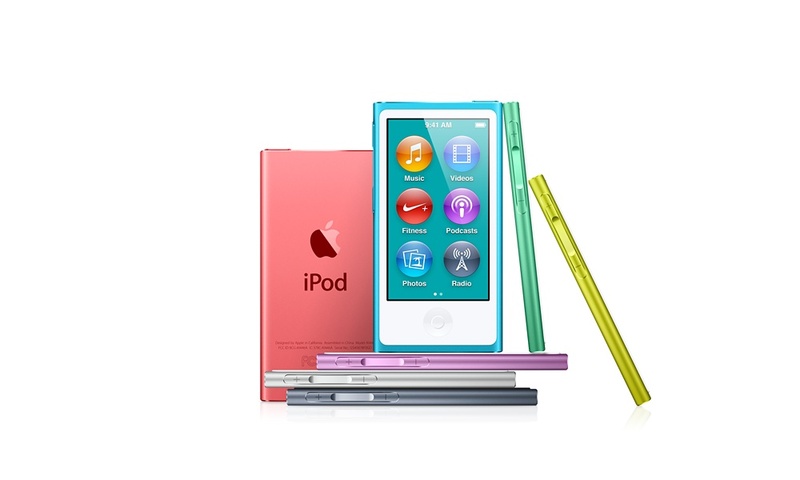 Share with your friends and family and stay tuned for more news on the iPad 3!